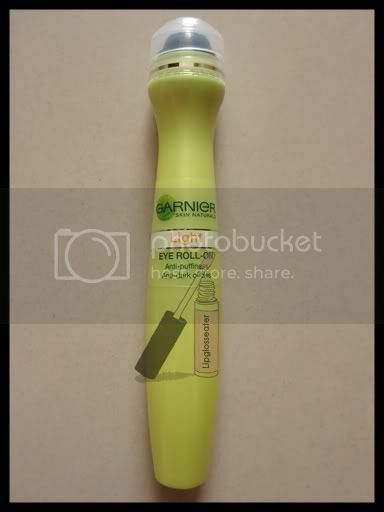 Gripes: Effects not long lasting, did nothing for dark eye circles! Jenn's Rating: 3.5 stars! 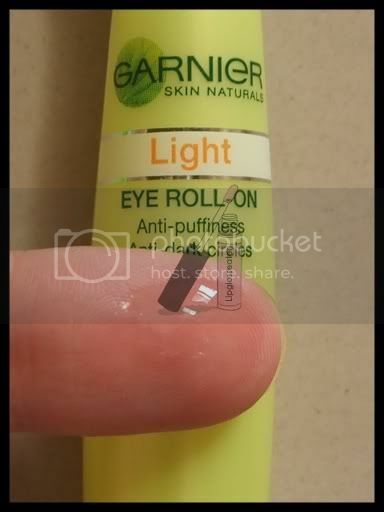 Nice to have but it doesn't really work for dark eye circles! lol! 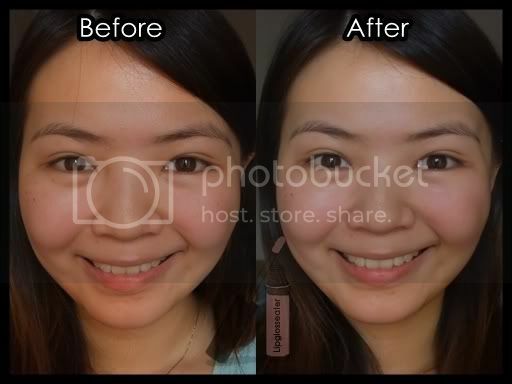 Eye puffiness and dark circles and make your eyes look dull and tired. 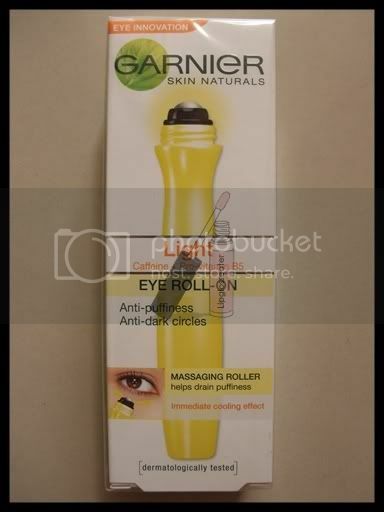 Garnier Light Eye Roll-on is a massaging roll-on that combines caffeine and the draining effect of a massage to reduce puffiness and dark circles and brighten the eye contour. Credits: Product photo from Rollwithit.com.sg. thanks for the link, it did work a bit for me but not a lot, but for my mom-in-law, she swore by it and chucked her expensive eye creams and repurchases these and stock up! 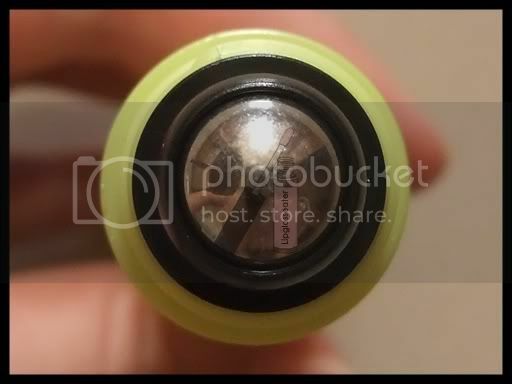 Athena: haha glad this review helped you! 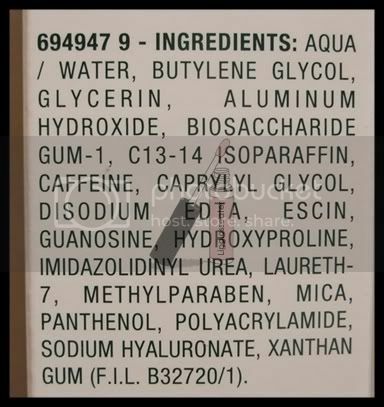 Yeah, i think its the caffeine that helped depuff my eyes! oh I just bought one the aqua one not try yet.